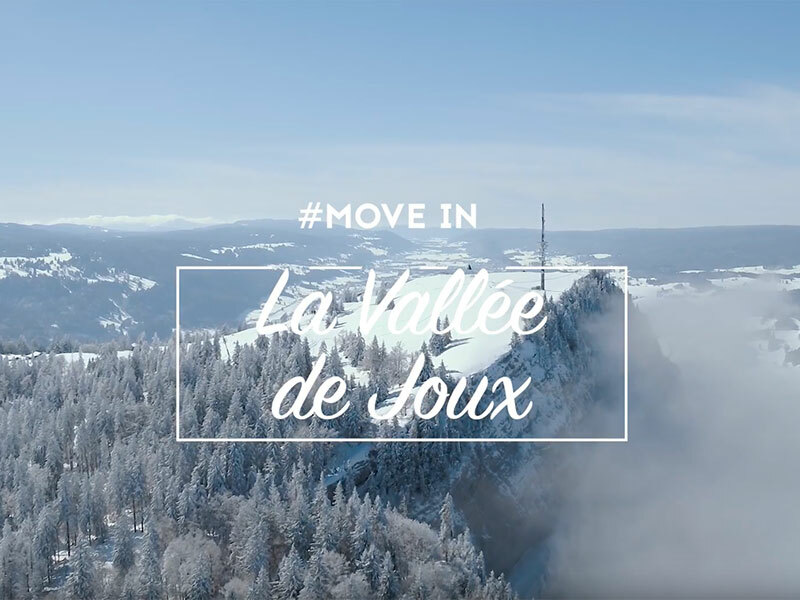 The local organisations, associations, community members as well as the local enterprises of the Vallée de Joux, work hard to organize high quality sport and cultural events. Here are a few of the highlights of the very complete and varied event and animation program of the region. 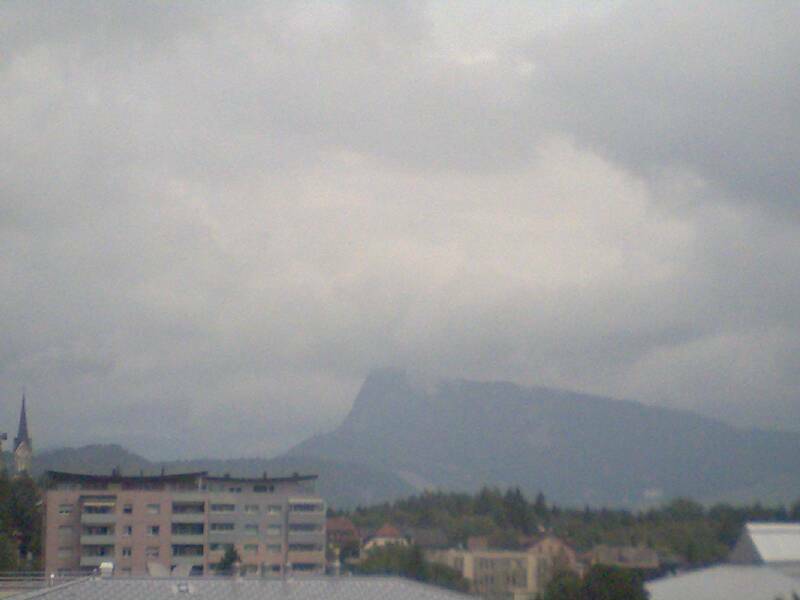 Joux Valley has the pleasure of werlcoming the only leg of the XTERRA competition taking place in Switzerland. The competition combines swimming, moutain biking and trail running. 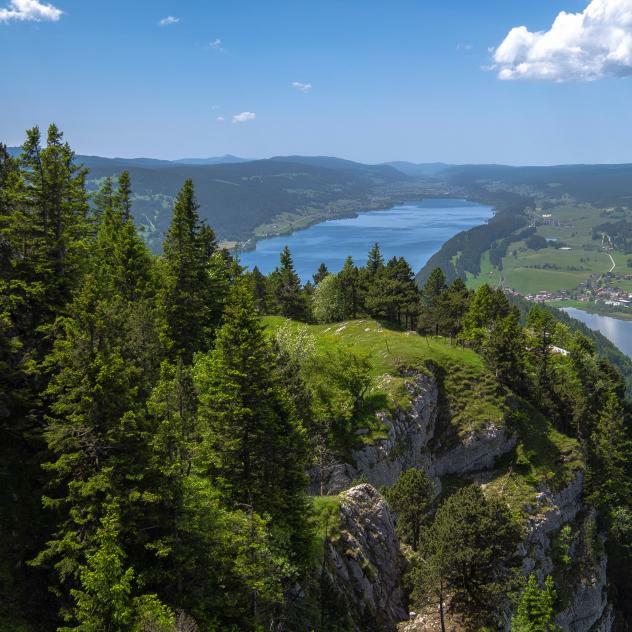 This foot race and Nordic walking competition for all ages takes participants around Lake Joux over various distances. 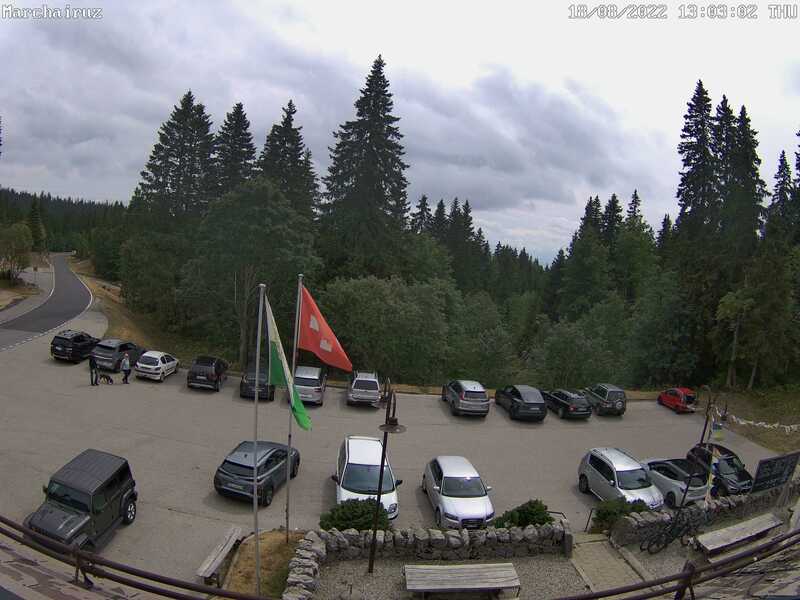 On the first Sunday of July, 23 km of roads around Lake Joux are closed to motorised traffic. The Hockeyades provide a mid-summer breath of fresh air to amateurs and connoisseurs of hockey! In Les Charbonnières in the Vallée de Joux, the Fête du Vacherin Mont-d’Or celebrates the region’s most famous local product. Every September, on the Saturday after lundi du Jeûne people come to the festival to watch the cows coming down from the Alps, savour the first cheese of the season and enjoy typical Swiss entertainment.